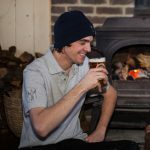 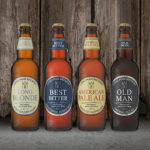 Our award-winning beers are crafted in a converted flint barn in the heart of the South Downs National Park, and we put environmental sustainability at the core of everything we do. 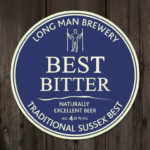 We believe that by looking after the environment around us and sourcing everything we possibly can locally, we can produce the very Finest Sussex Ales as well as give back to the land and community we rely on to sustain our business. 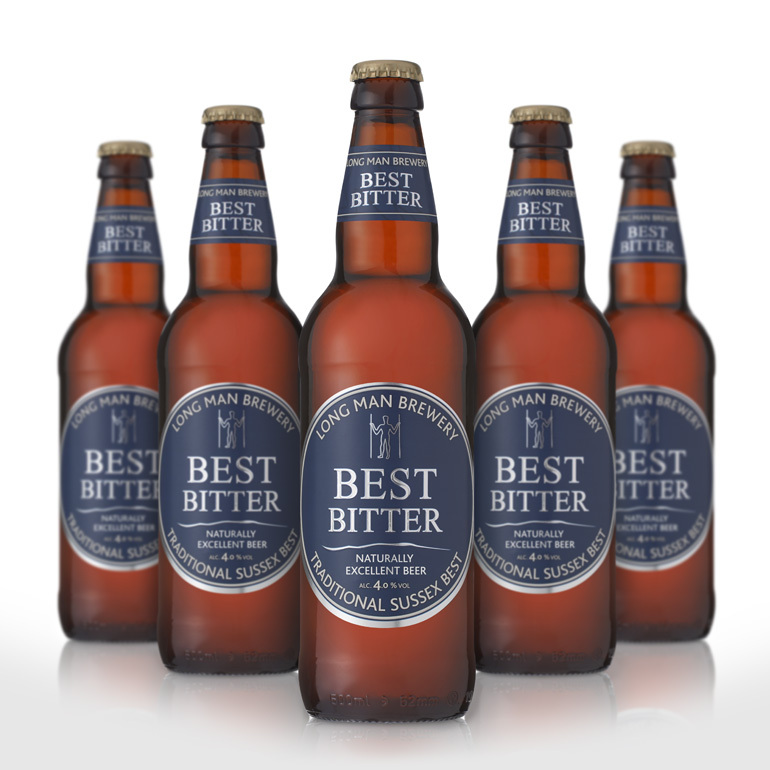 All the water used in our beers – approximately 1 million litres per year – is drawn from the aquifer beneath the chalk downs. 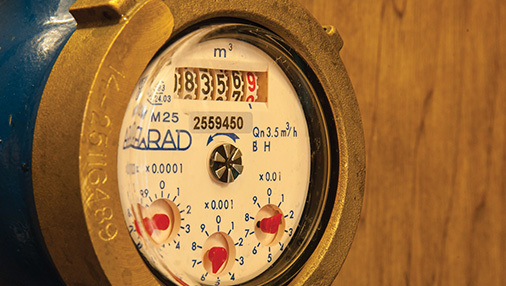 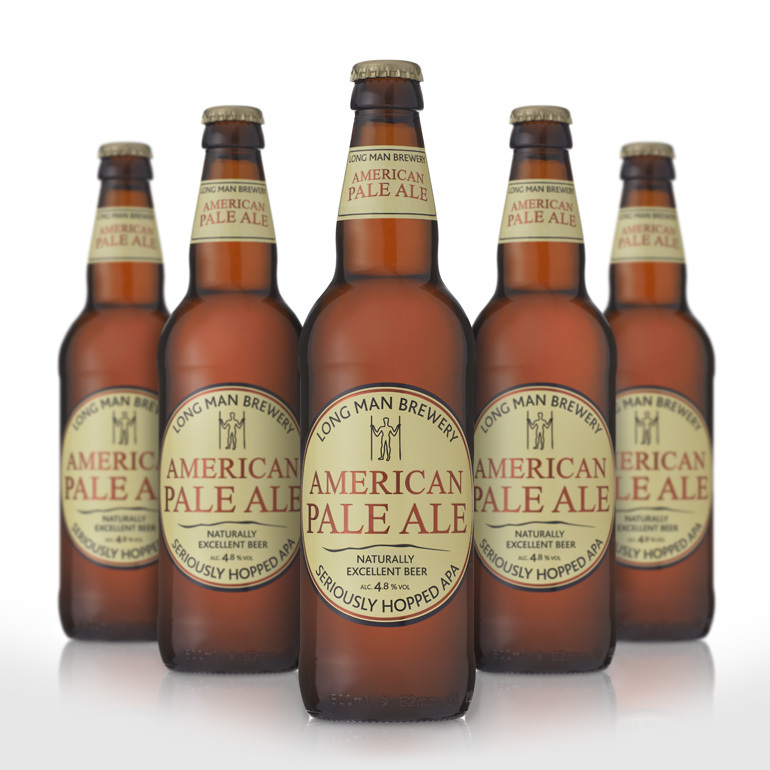 We use an advanced UV filtration system followed by ‘Burtonisation’ to ensure the water is perfect for brewing. 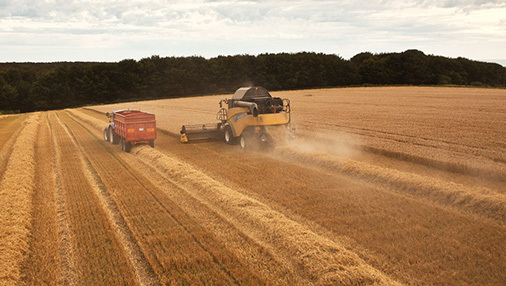 Waste water is then collected, treated and used to help irrigate the farm. 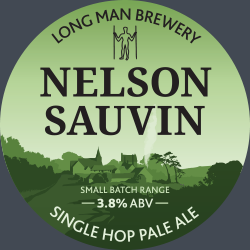 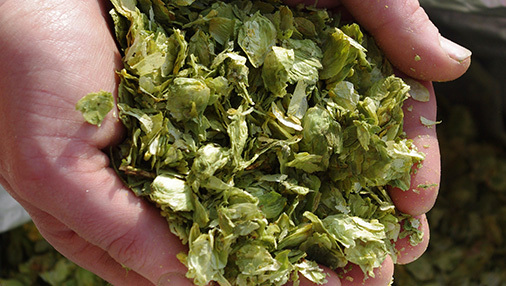 We use ‘whole leaf’ hops sourced from Sussex, Kent, and beyond, to give the perfect flavour, aroma and bitterness we require, as well as to support the Great British Hop Grower. 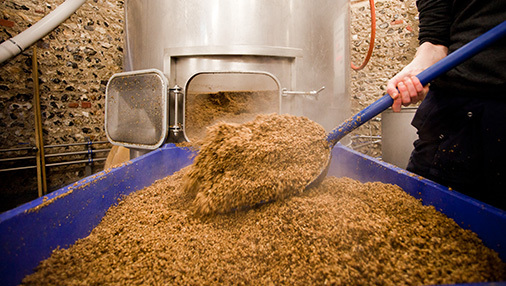 We ‘pitch’ our house yeast into every brew so that we can then harvest and re-pitch from each freshly fermented batch. 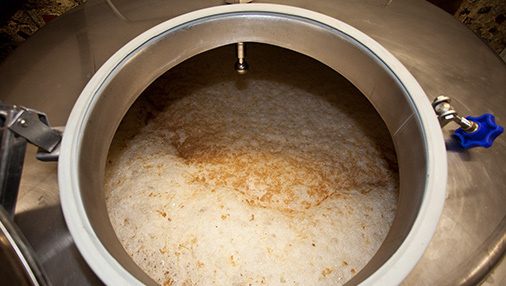 This not only recycles our yeast but ensures the consistent character in all our beers. 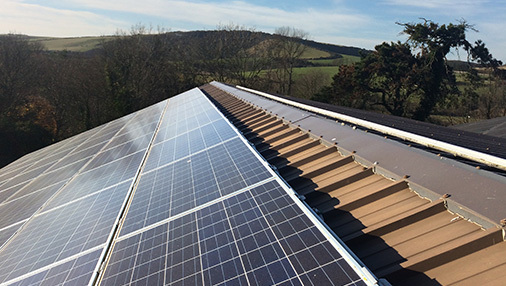 A bank of 100 solar panels on the roof of the farm’s grain store generate 25kva of electricity per year to help power the Brewhouse. 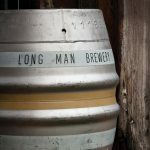 We believe in supporting local employment and the majority of our workforce is sourced from the surrounding towns and villages. 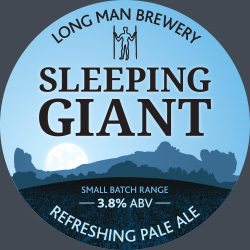 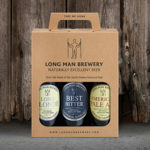 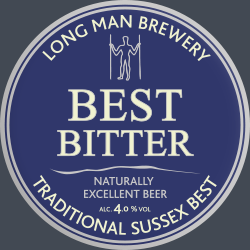 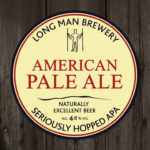 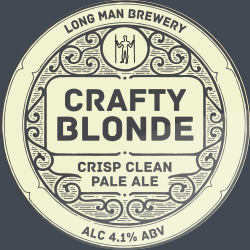 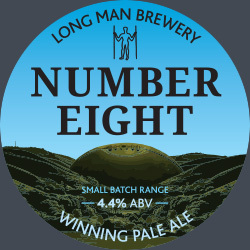 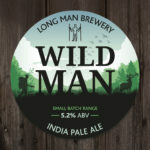 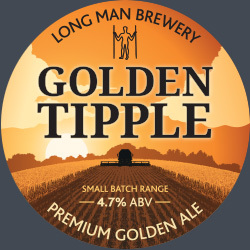 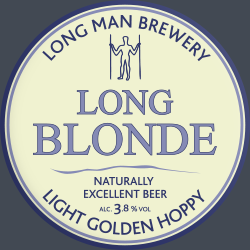 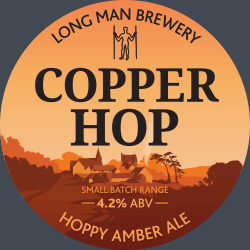 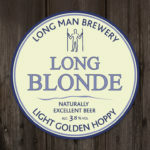 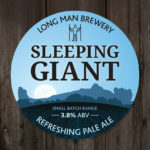 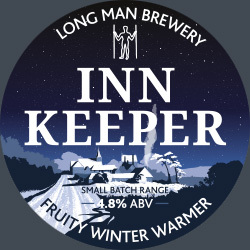 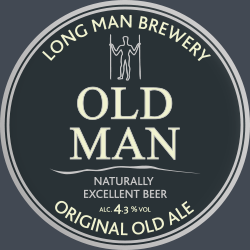 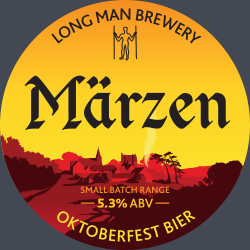 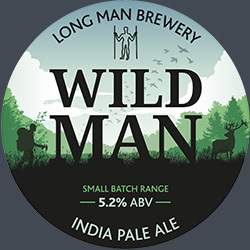 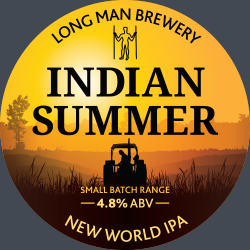 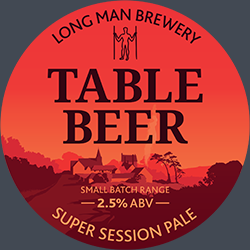 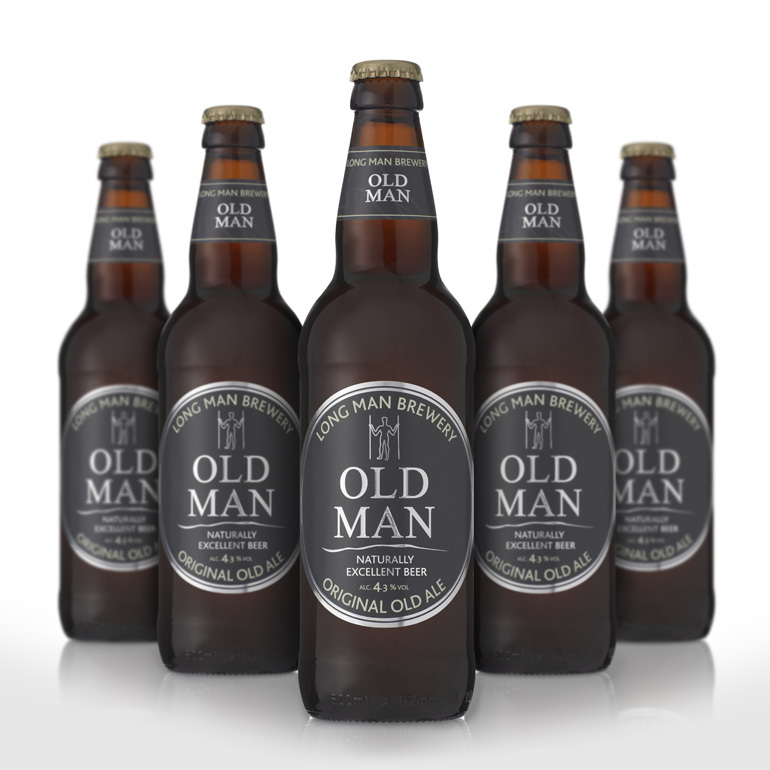 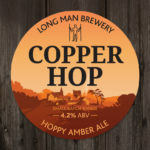 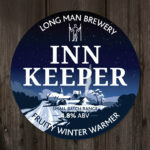 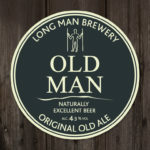 To discover what award-winning, environmentally sustainable beer tastes like, why not try Long Man for yourself.